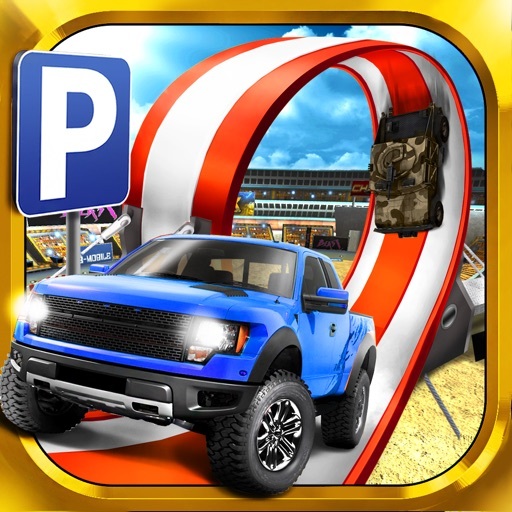 Monster Truck Parking Game Jeux de Voiture Course par Aidem Media Sp. z o.o. 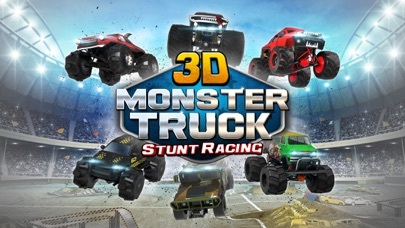 FREE NEW “STUNT WORLD” UPDATE!! 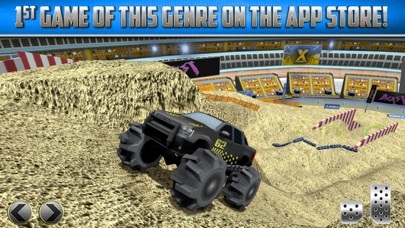 Drive 4 new Monster Trucks in new Events & Arenas! Enjoy tons of new Missions with our FREE “Monster Content” update! Push your Precision Driving in totally new directions! 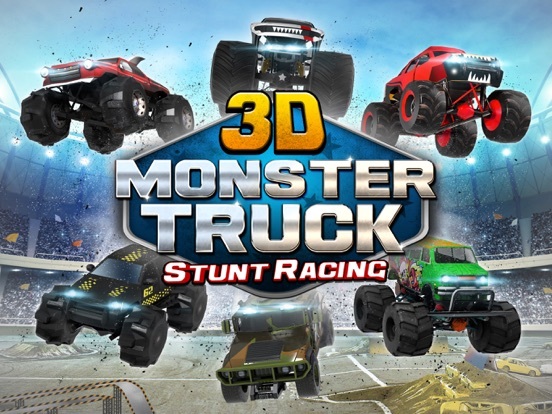 Take the controls of some Awesome Off-Road Trucks, Monster Trucks and 4x4 Vehicles and take on the challenge of the amazing Stunt Driving Arenas! Realistic physics with easy controls. 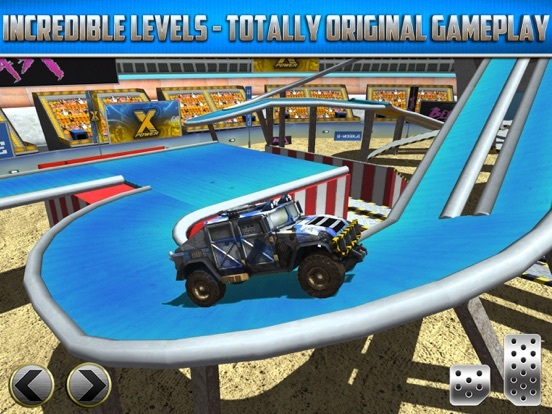 Exciting extreme assault courses including “Big Air” Jumps, Hill-Climbs, Raised Platforms, Loop-the-Loops and unbelievable angled roads designed to challenge the real driver in you! 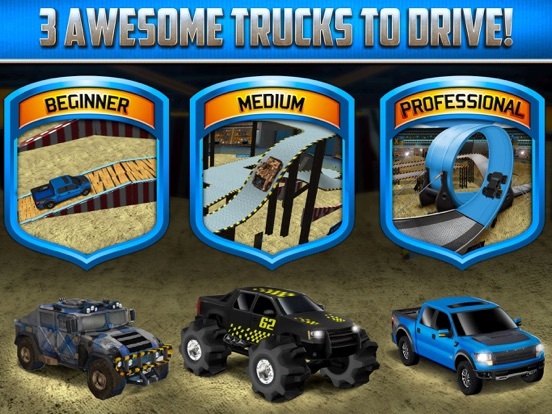 72 Skill-Based driving Missions to take on. It’s YOU, the MACHINE and the encouraging roar of the excited crowd keeping you focused! You never thought a Truck could drive at these crazy angles! It’s time to prove you can! 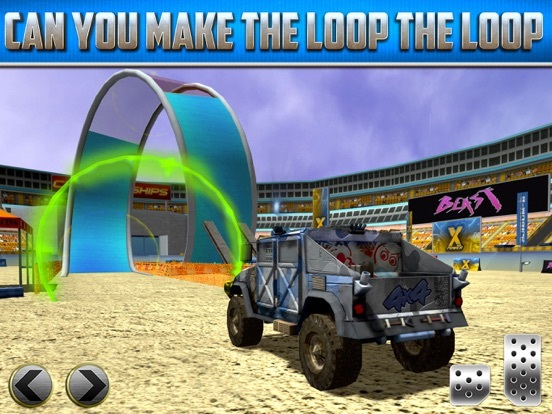 ▶ 72 Exciting Extreme Stunt Driving courses to master! 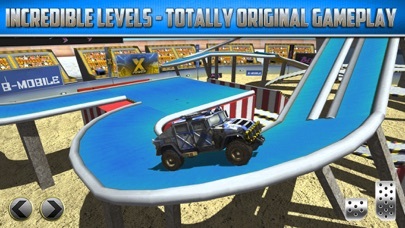 ▶ Huge Variety of level types including Hill Climb, Jumps, Precision Platforms, Loop-the-loops and MUCH MORE! 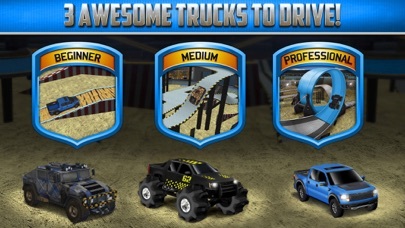 ▶ New Content update: More Trucks, More Events, More Missions! 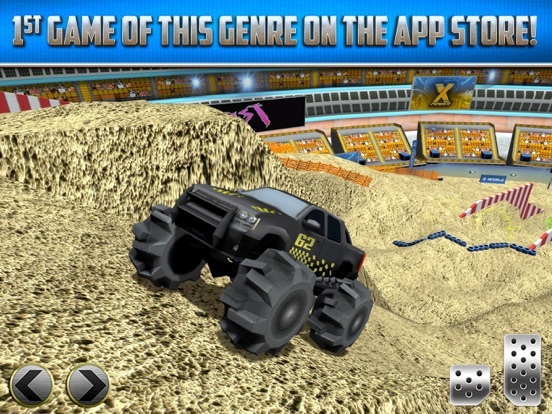 ▶ Easy modes available (with separate leader boards) as optional in-app purchases, designed for an easier ride! 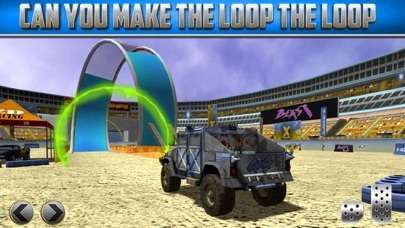 Start your Stunt Driving Career TODAY!